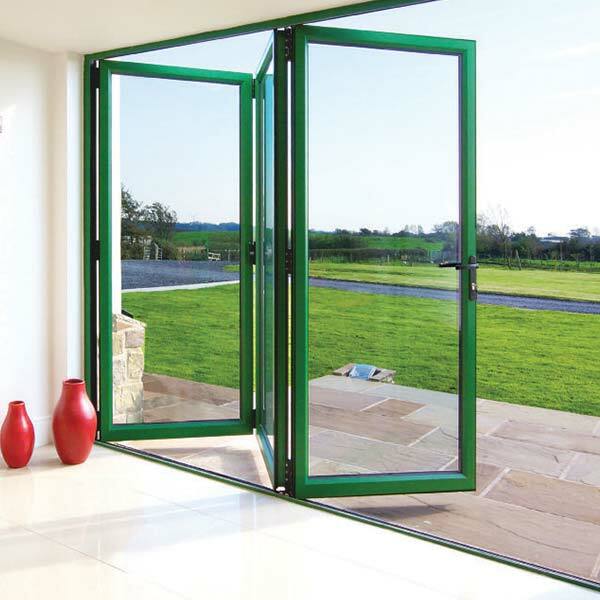 Our range of modern coloured aluminium windows give a fresh look to your home. Timber windows give a classic warm and welcoming look. Add privacy and style whilst letting the light in with textured and coloured glass. 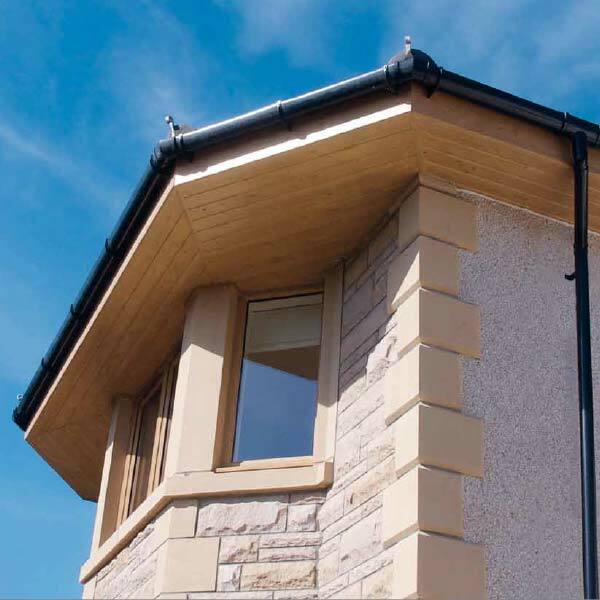 We can supply and fit windows to suit all styles of traditional and modern homes. Let light into your roof space with our modern windows. Moulton Windows goes beyond just supplying new windows. We work with you to understand your exact requirements and offer the best solution for your home and your pocket. It’s not just about design. Choosing replacement windows in PVC-u helps to make a home more energy efficient and reduce heating costs. Textured glass can add privacy and style whilst allowing more light into the home. 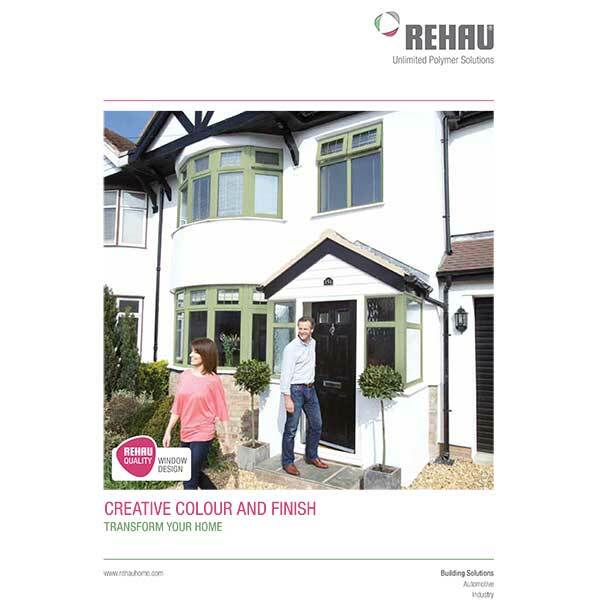 Please take a look at our latest Windows Brochures to see the wide variety of styles and materials available. We’re here to help you find what will work best for you. Every one of our customers is treated individually so we can deliver you the highest quality personal service from start to finish. 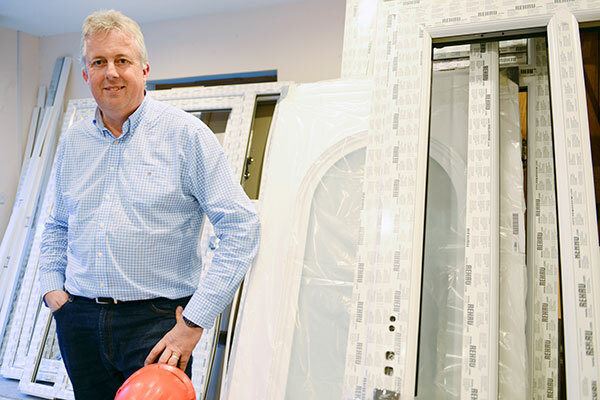 If you would like to discuss new double glazing for your home in Norfolk or Suffolk please call Nigel Bettridge or Terry Devlin for a free no obligation quotation on 01379 677730. 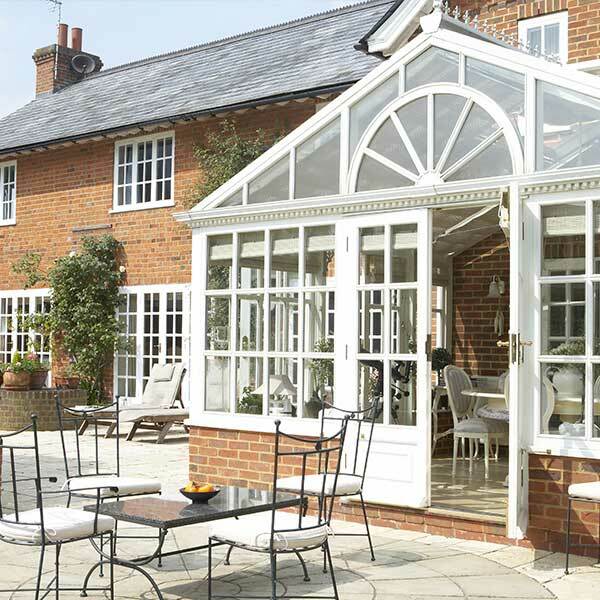 Specialists in providing doors, double glazed windows, conservatories and roofline products for homes and businesses in Norfolk and Suffolk.